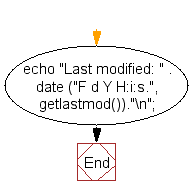 Write a PHP script to get the time of the last modification of the current page. Last modified: June 26 2017 16:52:16. The result may varry for your system date and time. 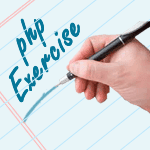 Previous: Write a PHP script to get the names of the functions of a module. Next: Write a PHP program to swap two variables.